It’s all ready for the lastLa Liga match of the season. The Catalans hostEibar at the Camp Nou in the 38th and last league fixture of the season in a game which Barça need to win in order to have a chance of winning the league. The blaugranas need to win against Eibar and hope Real Madrid lose at La Rosaleda in order to become champions. For this match, Luis Enrique will not be able to count on the injured Rafinha, Mascherano, Aleix Vidal and Mathieu. He has also decided to leave Jordi Masip out of the match day squad. 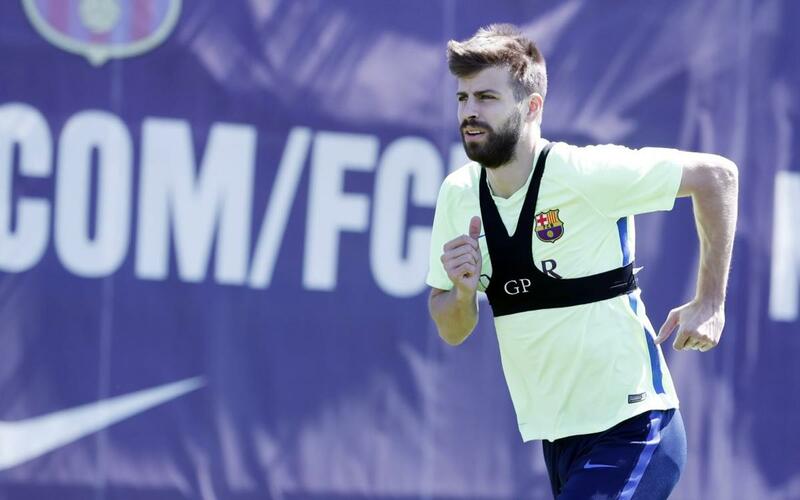 Moreover, Gerard Piqué continues to recover and readapt to training following his abdominal pains that have kept him out for ten days. He will not be included in the squad for the Eibar match. On the plus side, Sergi Roberto is available again having missed the Las Palmas match due to suspension. The centre backs from Barça B, Marlon Santos and Borja López complete the squad. Therefore, the final match day squad in full for the Eibar match is: Ter Stegen, Cillessen, Rakitic, Sergio, Denis, Arda, Iniesta, Suárez, Messi, Neymar Jr, Paco Alcácer, Jordi Alba, Digne, Sergi Roberto, André Gomes, Umtiti, Marlon (33) and Borja López (35).